These Before and After Photos Could Be You! What’s better than getting healthy, lean and strong? Inspiring and educating others in getting healthy, lean and strong! Will it work? Can I do it? They follow up with an immediate: But I don’t have too much time… I don’t work out… I don’t know how to… I’m not athletic… I’m more like a deer on roller skates! This 8-week curriculum course is designed for the everyday woman. YOU! This program covers everything that your typical health program covers but it tackles one more thing: the MIND. We have all done at least some type of diet or fitness program, and either gained the weight back or failed along the way. What was missing? The mental tools. The proof is always in the pudding…. Just look at these ladies below! One is mother of 4 who just had her 4th baby. With 3 under three and the oldest being Downs, she is an inspiration to all she comes into contact with. 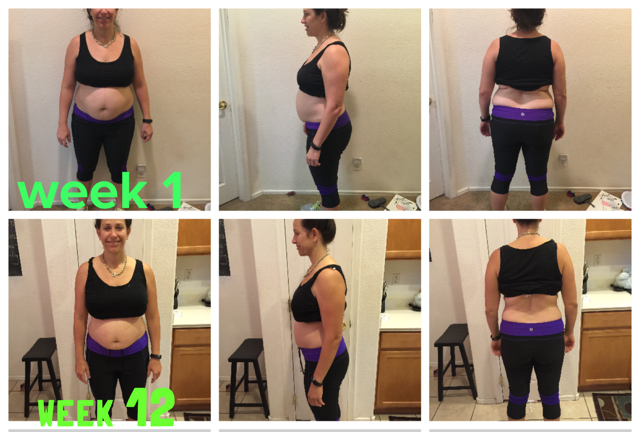 If this mom of 4 can do it, so can you! She continues to get stronger (mentally and physically) along her journey as she is constantly telling me how these 8 mental tools are empowering her to such success! Yay!! 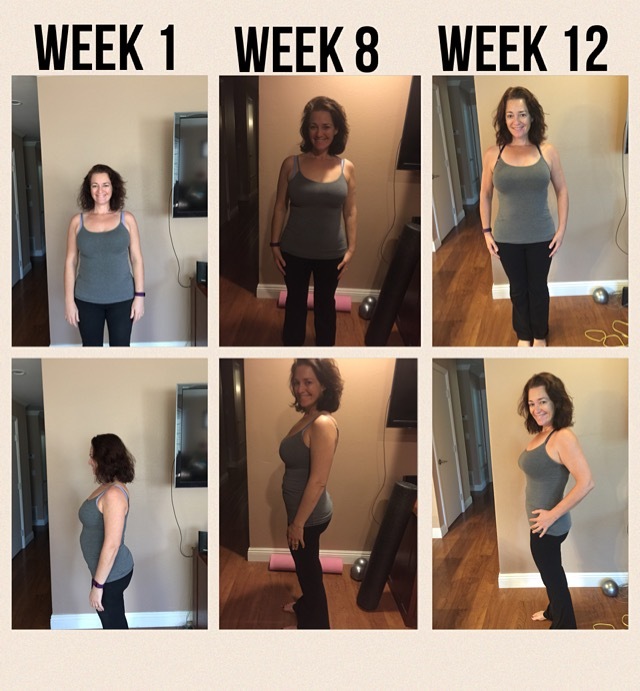 I cannot wait to see who she will be in the next 12 weeks! She’s inspiring, right!??! This woman is home-schooling (and need I say busy?!) mom of three girls. She not only nailed the food and fitness but she excelled in the 8-mental tools formula! In fact, she continued the journey on her own and didn’t need any additional coaching but used those 8-mental tools to continue to see results! Wow! Inspired! Amazed?! Yes! Me too! They inspire me… Happy tears. My passion is to help you on your journey. I get the struggle. I get the heartache. And I get the frustrations. How can I best serve you today to be the best YOU you can be? Email me at JamyeSack@gmail.com or sign up by clicking the link below. All my love as we aim to Live Intentionally Focused Everyday!